Good. Yesterday’s column struck one for many of you. It was supposed to. Silly goose. I heard from an individual that annually passes half a dozen professional mandatory background checks. Inexplicably challenged me to let him know when I pass that level of scrutiny. Well, when I become a Dr. of Medicine I will submit to same. Same cat suggested that I call people out by name, some twisted logic that this will protect the innocent. Give me a break. Not sure what the agenda is but methinks he doth protest too much. Show up at the annual meeting this September, that is all for you. Here’s what you do need to know. The Nebraska Association is in a shambles. Background checks just the very important tip of the iceberg. There are those of us willing to put up with all of the BS to make right. By going to the meetings, by going to the mat. By knowing the rules. By putting up with these bold faceless critics. Michael-Hajek Jones. Logan Watley. Linda Kunasek. These people are trying hardest to save our LDR ship. Laura Borman of the Ozark Association has been assigned to oversee the Nebraska election process this coming September. All sport committees will be required to have published Operating Procedures. Sport committees will conduct elections independent of the annual meeting and other committee meetings. The By-Law Amendments voted on last September are set aside. New By-Laws will be put in place by this September’s meeting. The reason being that they were passed without proper notification, indicative of the cavalier endemic. All committee chairs will be elected to four year terms. This is the standard around the rest of the USATF country. To Michael, thank you for your tireless efforts. To Logan, Linda and I and the rest of your committee are here and at your service. We’ve made great LDR strides in 2016. That’s not all folks. The USATF National Office has voted 11-1 to suspend the entire Youth Executive Committee, including its Chair, Lionel Leach. 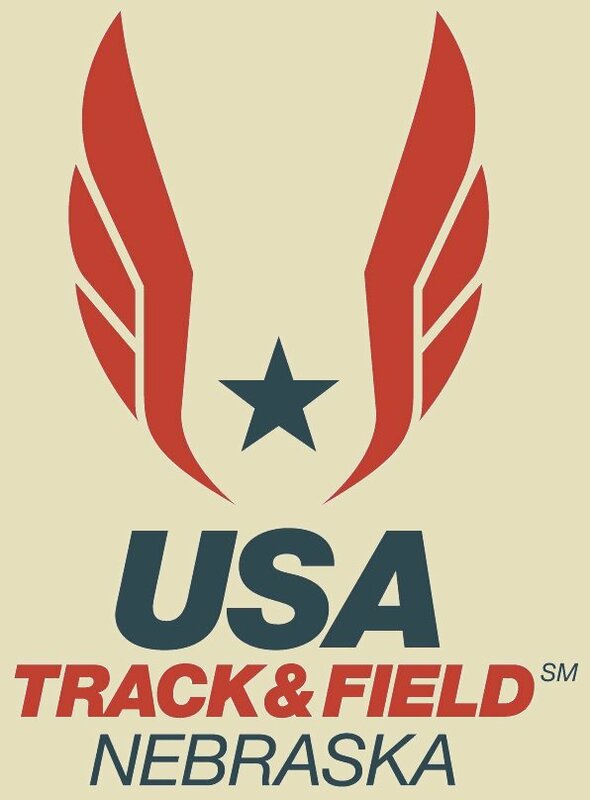 All 2016 USATF Youth events will continue as normal. Stay tuned. This entry was posted in Uncategorized on May 26, 2016 by runguru.